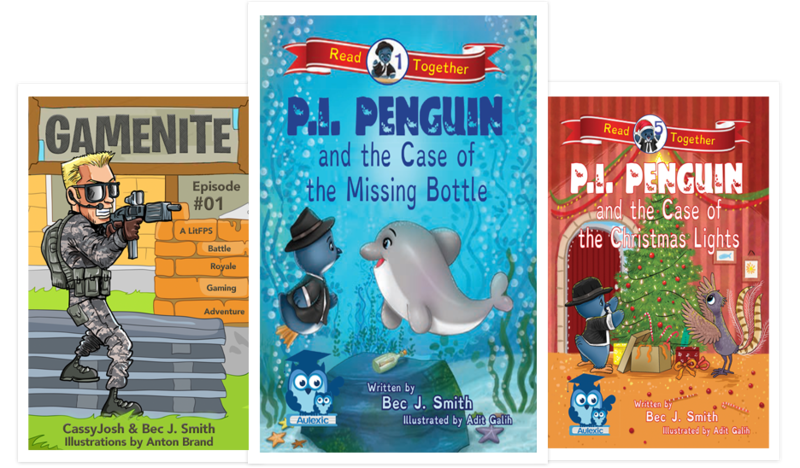 Children’s Fiction to Foster a Love of Reading. 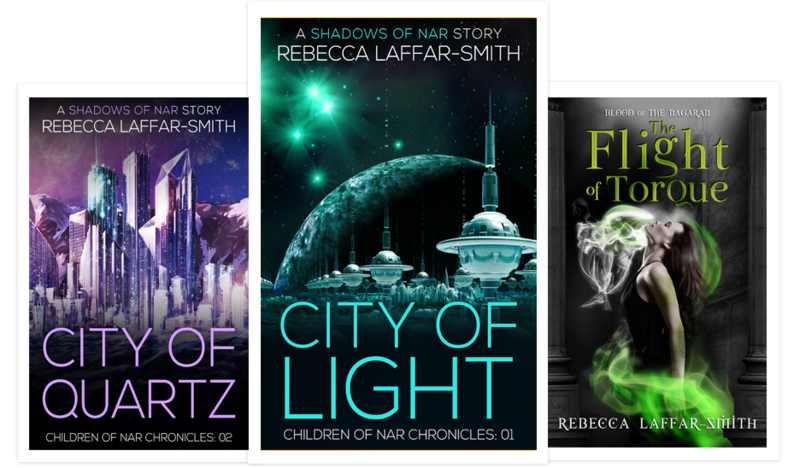 Rebecca Laffar-Smith always yearned to explore the wonders of this world and beyond. She grew up in the magical worlds of wonder and darkness that was 80’s science fiction and fantasy. She devoured stories of knights and castles, angels and fairies, demons and dragons, aliens, space ships, and time travel. When she’s not lost in Camelot, Gallifrey, Atlantis, Narnia, or any number of fictional realities, she’s writing within her own. Rebecca gave up a successful career writing about the non-fiction world in favour of fantastical creatures and the fanciful things she could create and immortalise in fiction. 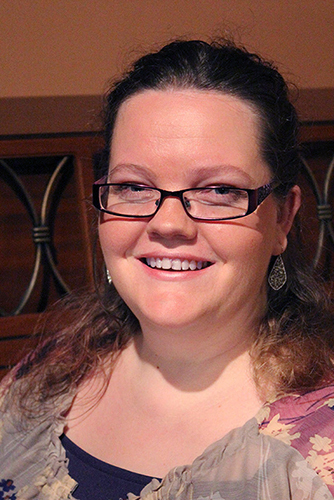 Now she writes full-time while homeschooling her Autistic son, raising her creative daughter, and offering coaching, mentorship, and events within her writing community. She dreams of someday running a writer’s retreat on the outskirts of Perth and writing her stories in a detached, hexagonal room with dozen’s of bookshelves and plenty of natural light. 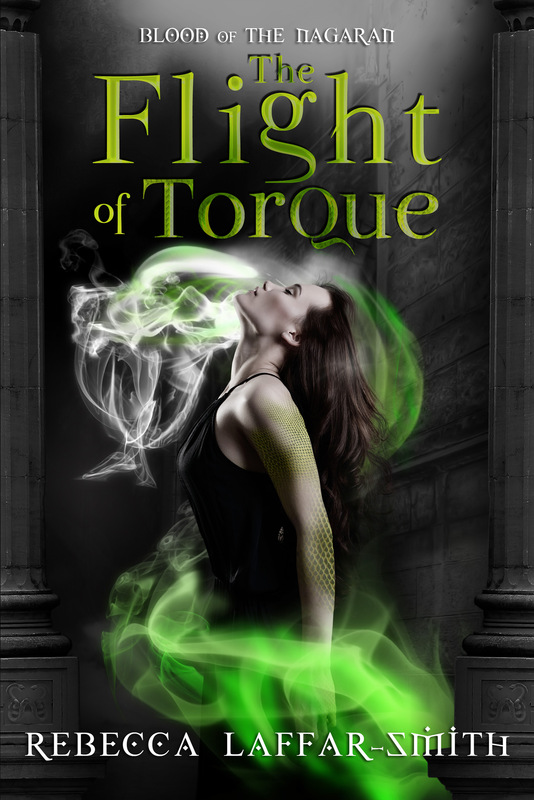 Now an internationally published, award-winning author, Rebecca spins tales inspired by magic and the vastness of potential. She’s committed to telling transformative stories that help her readers escape reality and experience possibility. She’d like to invite you to come with her to explore everything the Universe has to offer and beyond! 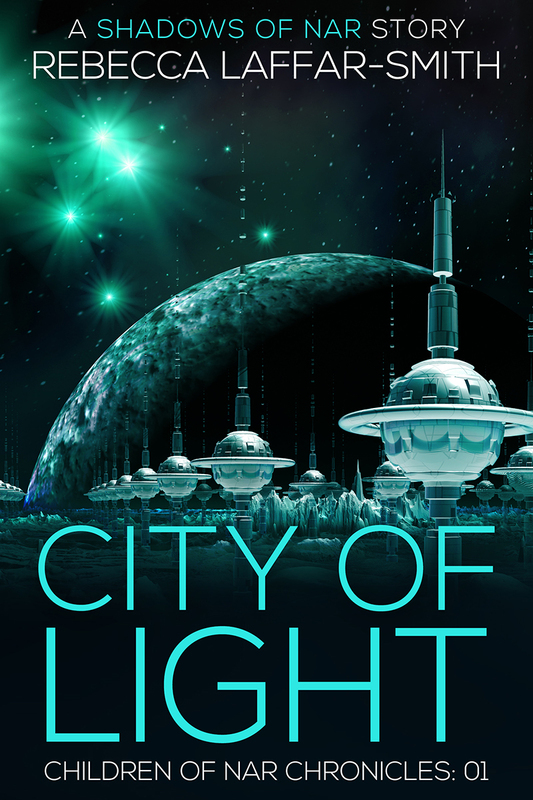 City of Light is an enjoyable, well-paced story with a key representative element: main character Niah has a chronic disability, a genetic misprint that’s slowly killing her — yet hardly slows her down. As she and her clone-sister Wish race to fulfill a mission that began 200 years ago, to save all of Nar, they meet a well-rounded cast of other characters (both human and not) and establish a world that any reader will look forward to spending more time in. Originally a Nanowrimo novel, City of Light is a professional, excellently written book. I was able to dive in and get lost in the story of the two girls and their adventures on their … return? … to Nar. Without a doubt, worth the read. Looking forward to the next installment! She awoke for the first time to blaring alarms and flashing red lights…..that sure got my heart pounding. Great story that caused me to mentally scream at the characters at times. I am sure authors do that on purpose to get the tension, emotions, and adrenaline rushing….grrrr. Well done. I am SO glad the Author made this available on Kindle Unlimited, thank you. I am even more thankful that the story didn’t end in a huge cliffhanger because I would have been doing more than mental screaming. I do look forward to reading the next book but at least I can calmly wait for the next adventure. Great read. Written with the YA crowd in mind, the characters are believable and easy to empathise with. The landscapes and locations are easy to picture and the story is compelling. Elements of suspense, adventure and even a bit of romance set in a sci-fi world make this a very readable story that you will NOT want to put down! I’m already champing at the bit to see how the story progresses in Book 2 as this one ended with a HUGE mystery along with another urgent mission to accomplish! Fantastic world building and full of suspense. I really enjoyed stepping into the world of Nar. I loved the technology, the creatures, and the murky planet with its artificial city. The story kept me on the edge of my seat, and I’m looking forward to seeing what becomes of Niah, Wish, and Tye in the next installment. A gripping tail full of danger, suspense and mystery. It deals with supernatural, evil and darkness, but at this point it’s not focusing on the dark, but the light. I hope it stays that way as the series continues. For the paranormal romance lover with a twist of snake. After an initial freak out over the snake theme, I found myself twirling my hair in the prologue, meaning I was intrigued. She had me thinking about her unique world made up of half snake demon things and guardian angels. Although there were moments I hesitated at the validity of a world where feathered guardian angels had gone unnoticed for centuries, there were a lot of curious world building elements to keep me going. 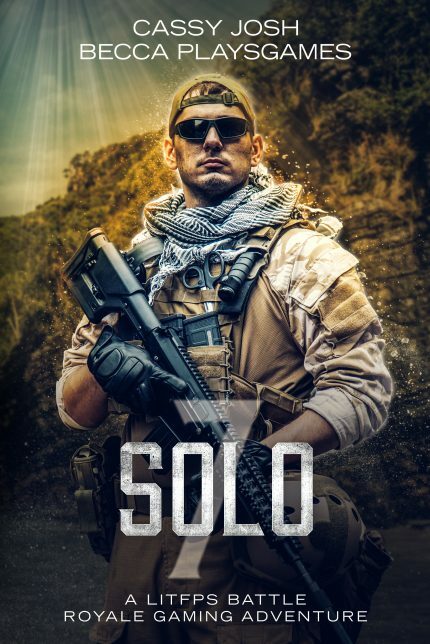 The book was fast-paced and full of action, with the relationship between the hero and heroine heating up by the end of the novel. Do not judge this book by its cover. This is no Mills and Boon mushy Twilight clone novel. It is a gripping supernatural thriller. A paranormal mystery adventure of the ancient war between good and evil, Angels vs Demons that keeps you on the edge of your chair. A sinister tale that keeps you hooked page after page. A outstanding debut by a gifted Australian author.